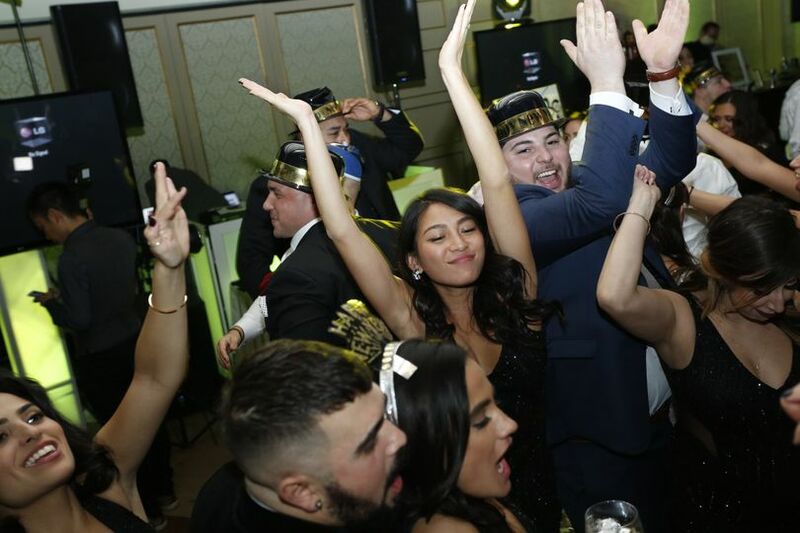 Sound of Life Entertainment is a wedding DJ and entertainment company based in Staten Island, New York, providing various services, talent and great music in order to enhance your special day. 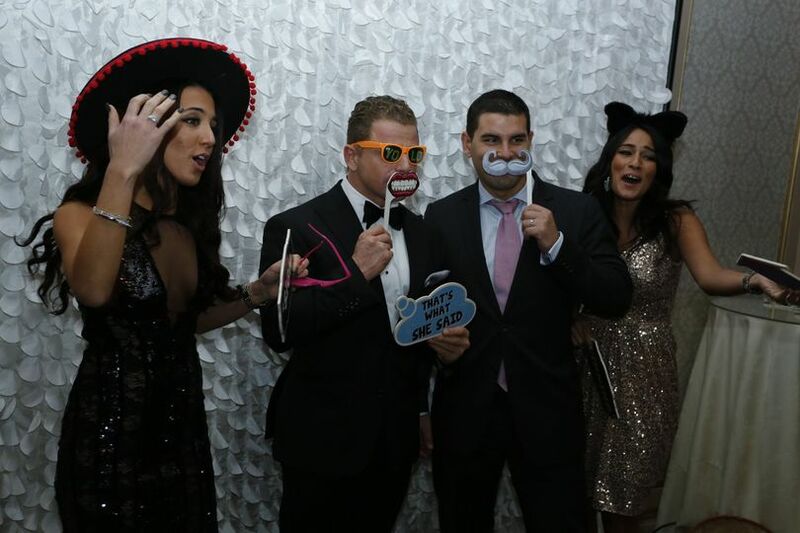 With high-energy entertainment and a personalized experience, their professional staff will ensure your event is exciting and unique, all while shining the spotlight on you. 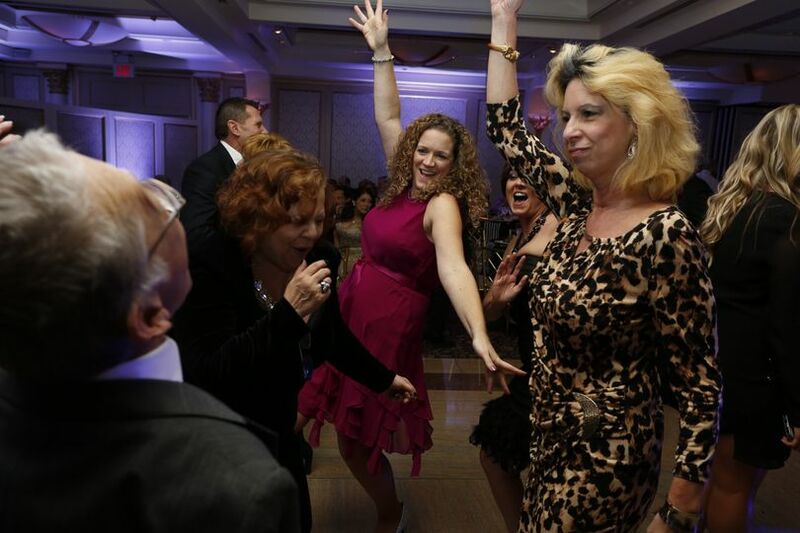 Sound of Life Entertainment services weddings in Westchester, Putnam, New York City and Long Island. They also service the New York City tri-State area, including New Jersey and Connecticut. 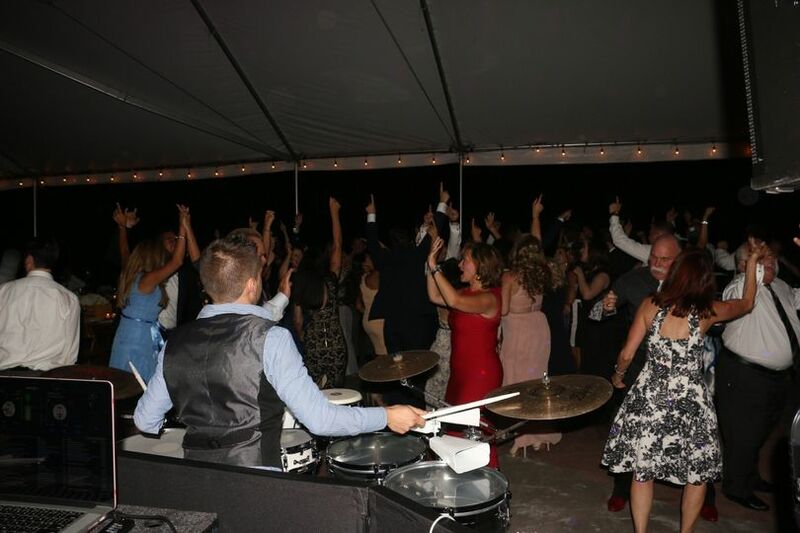 Rob and his team at Sound of Life Entertainment are undeniably the BEST DJ company. From our first meeting Rob made my husband and I feel confident that he would provide our guests with the best possible service. 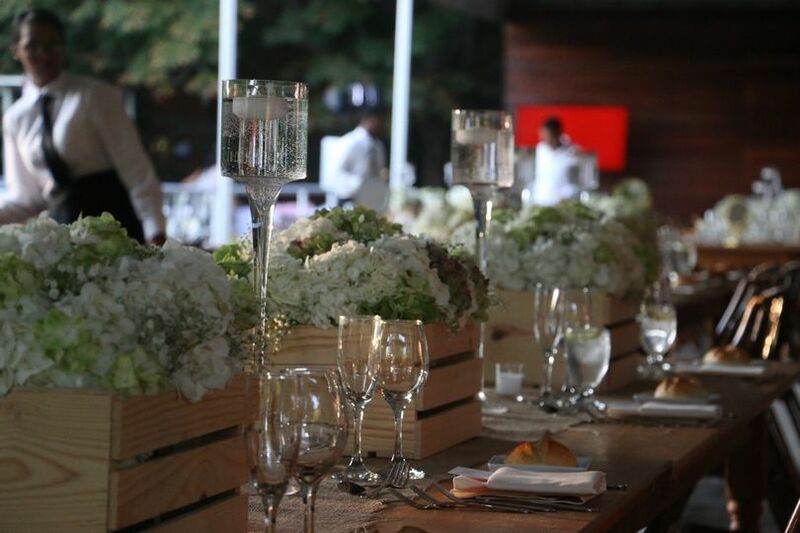 His attention to detail and experience in the business made our wedding night unforgettable. Our guests cannot stop talking about Rob and his crew. They had everyone up dancing all night. I cannot thank Sound of Life Entertainment for making our wedding so special. 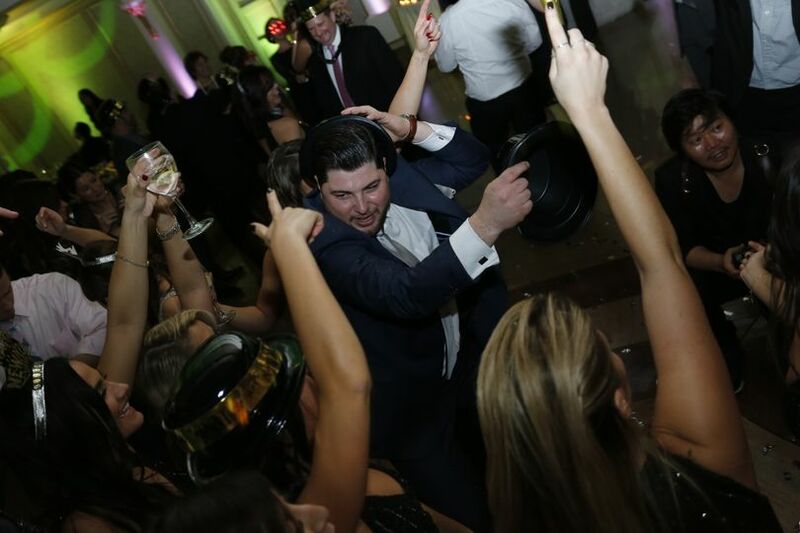 I highly recommend them to anyone planning a wedding (or any other type of party) and looking for a professional, fun, and skilled DJ company. 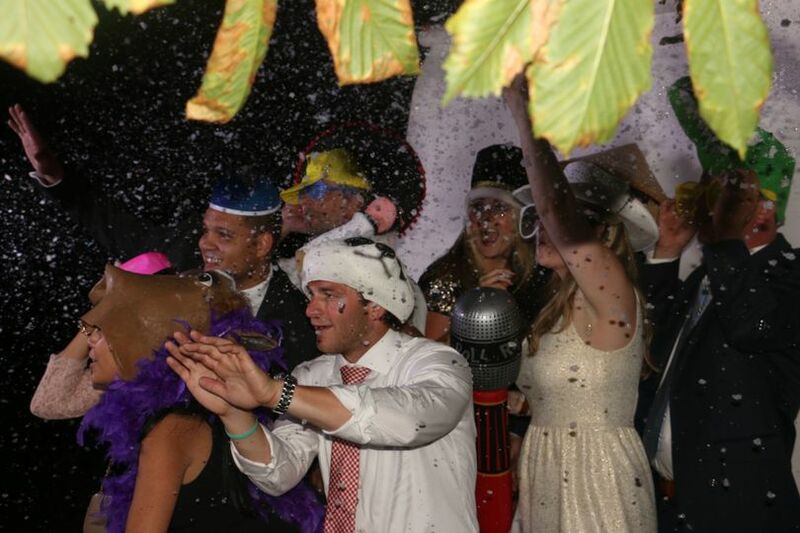 We are looking forward to the next event so we can party with Sound of Life Entertainment again!